Our Frames offer an adaptable & functional growing environment for vegetables, fruit, salad & herbs. 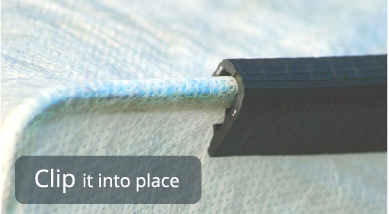 The frames are 1m high & made from 6mm galvanized steel rods which allows them to be self supporting & can be arranged to create a bespoke vegetable framing system for suspending any garden nets. 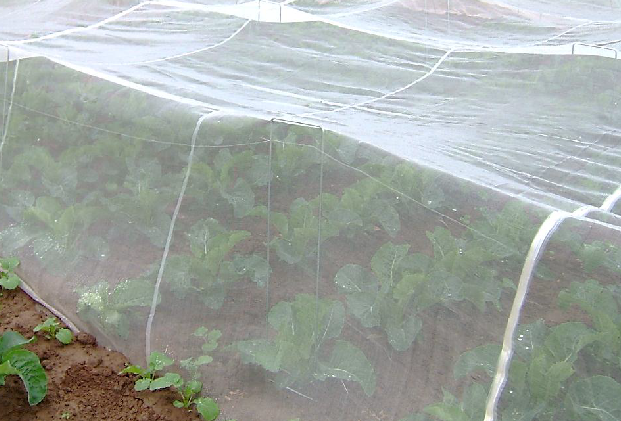 The frames offer an excellent support for garden insect netting, fleece & bird netting providing a secure and effective temperate enclosure for tender leafed plants. 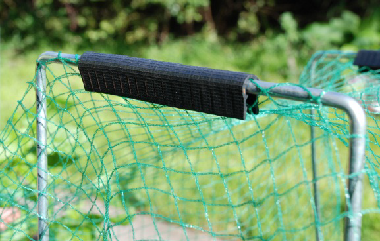 Our clips allow you to secure your garden netting & fleece to the frames increasing the strength of your frame whilst gently holding your cover in place.